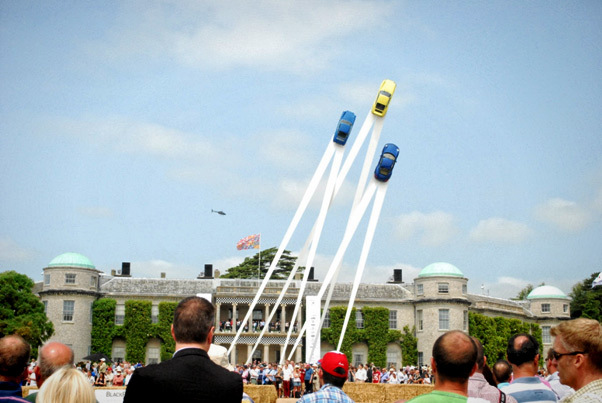 Every year at England’s Goodwood Estate there are two awesome automotive events; The Goodwood Revival and The Goodwood Festival of Speed. If I were located on that side of the pond I would surely attend both no questions asked but sadly I’m on this side of the pond and currently it’s not in the cards to attend either event any time soon. 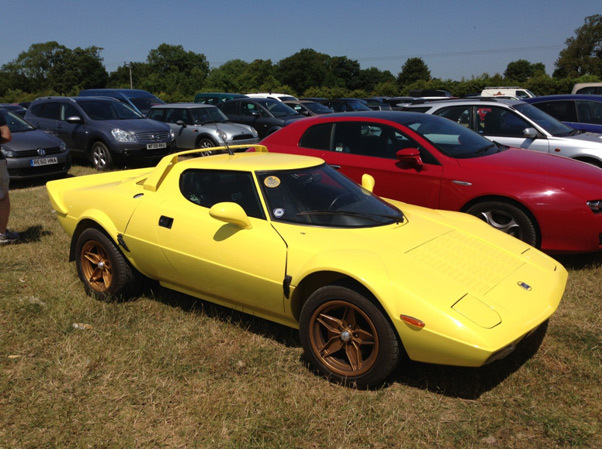 However long time reader and England native Matt Blackhurst had the opportunity to attend this years Festival of speed and was nice enough to send through some coverage so enjoy today’s post from his perspective. Hi All, My name’s Matt Blackhurst and I’m an amateur Photographer & blogger from England. 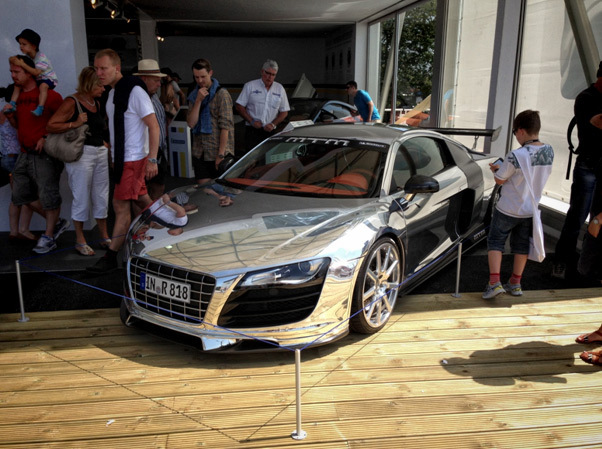 This weekend I was lucky enough to spend the weekend at the prestigious Goodwood Festival of Speed, where over 100 car manufactures come to showcase their newest & greatest cars and concepts, their historic cars & their most unique cars. When we got there, the car park alone offered some beautiful sights, and I managed to see a few cars I’d never seen in the flesh before! Mustangs are very rare over here in England due to emissions, so seeing a Saleen was a very rare sight indeed! 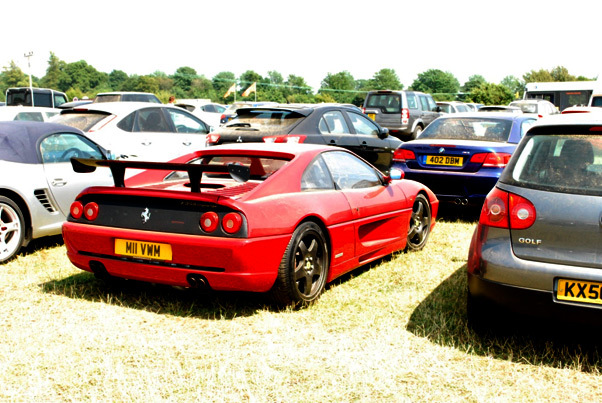 A super-rare F355 Challenge, covered in dust but a gorgeous looking car! 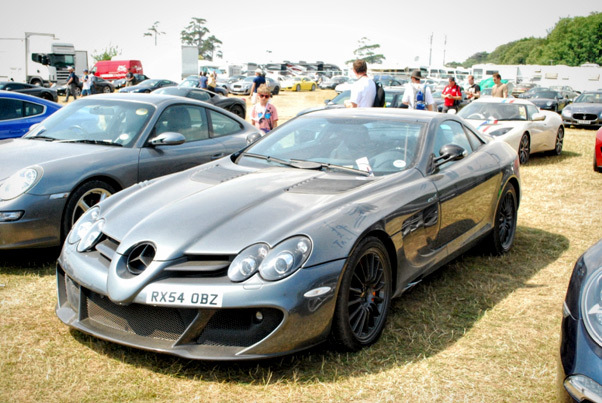 An equally dusty SLR looking like it wanted to eat the Porsches around it! 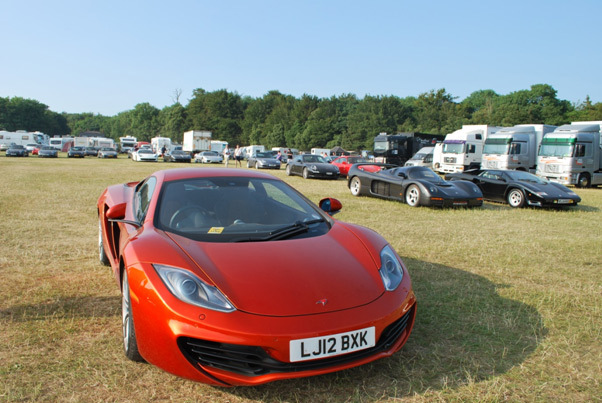 A glance at a few of the cars in the car park, with this gorgeous MP4-12C in Volcanic Orange. 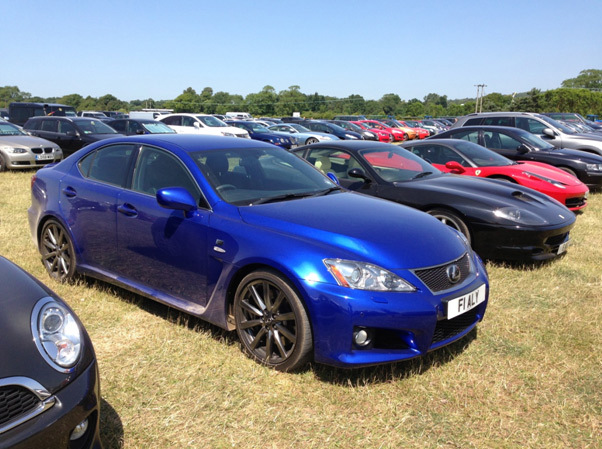 When we finally got in to the festival, we were faced with a huge temporary building, the Moving Motor Show. 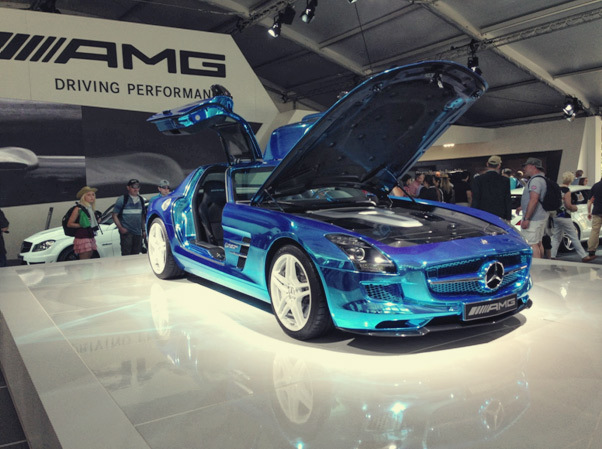 Car manufactures had the chance to showcase their newest cars on the hillclimb, and gave us a chance to look around and inside some brand new cars. 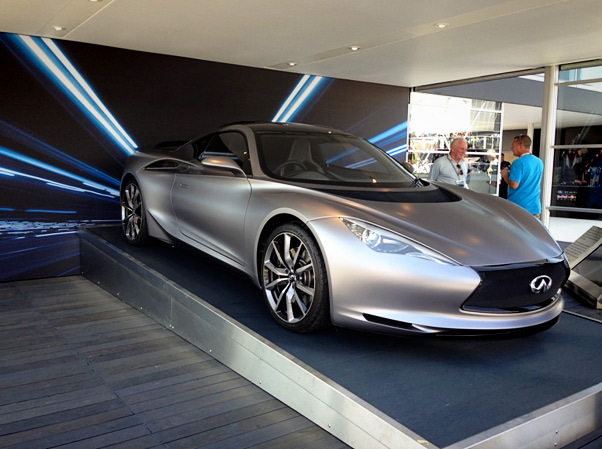 Infiniti don’t really sell cars to the UK, so to see this was amazing. Anyone know what it’s called? 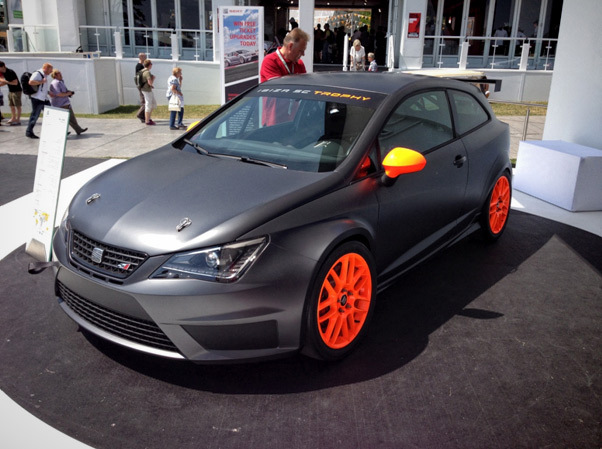 A Seat Ibiza Trophy, very cool car and pretty cheap too, and they’d styled it perfectly. 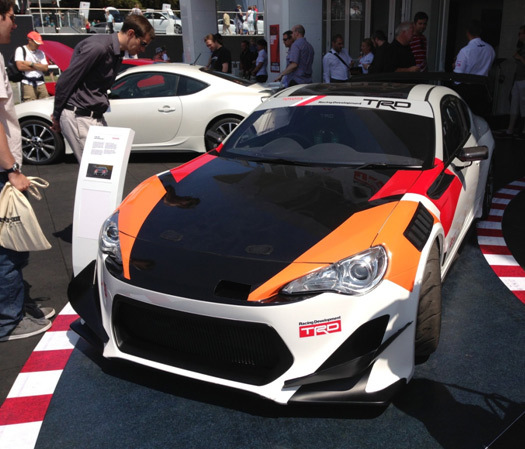 …as well as a lot of GT86’s with different kits on. 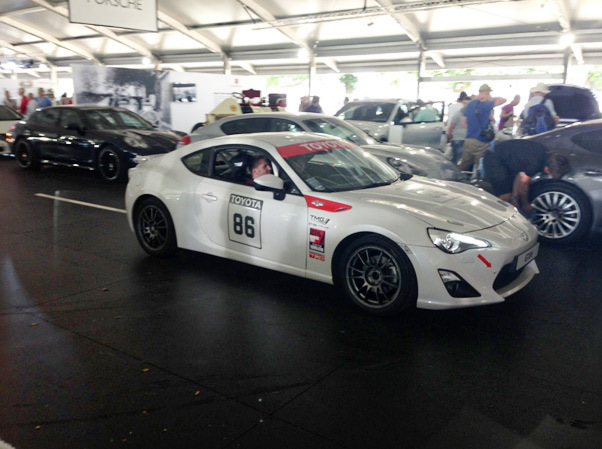 A race prepped GT-86 which had an insane cage and was lapping about 8 seconds quicker than a standard one, both with standard engines! BlackRock Drivers Club with a few Lamborguinis outside. From L>R Aventador, Reventon, Murcielago, Diablo, Countash & A Muria. 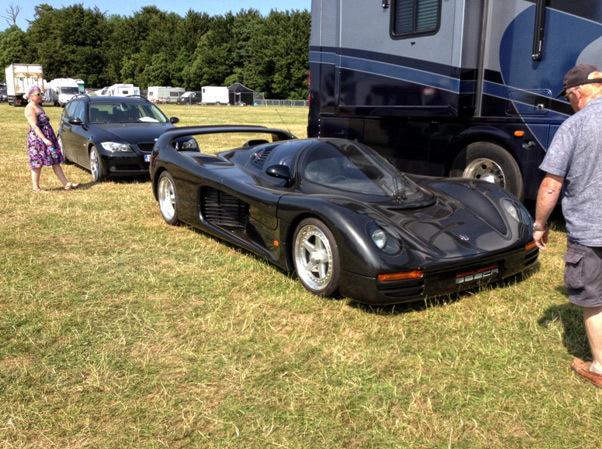 The black single seater is a Schuppan 962CR, a road going version of the group C Porsche 962 built by former porsche racing car driver Vern Schuppan. 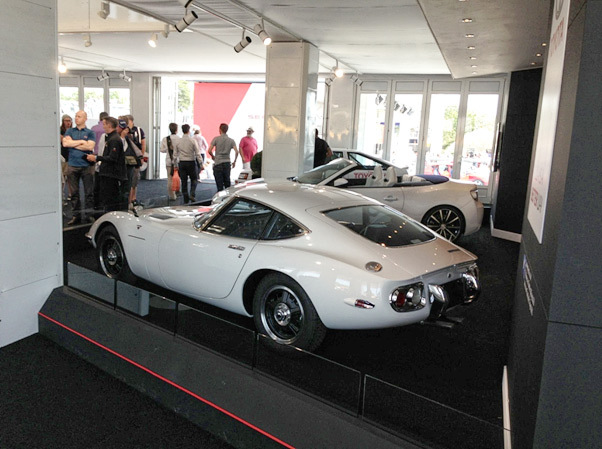 only a few were built, quite rare. 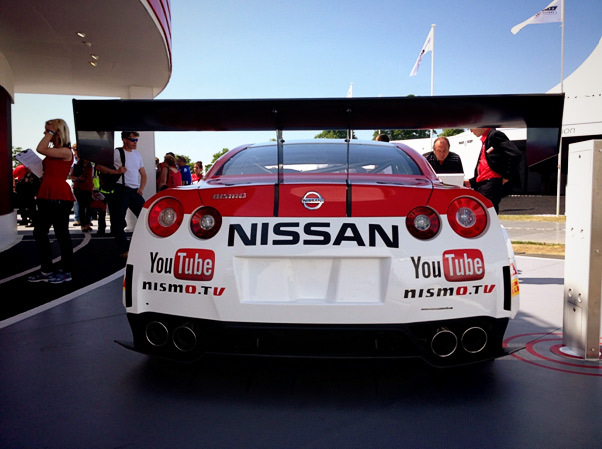 Indeed, it should be on every car guy’s bucket list. 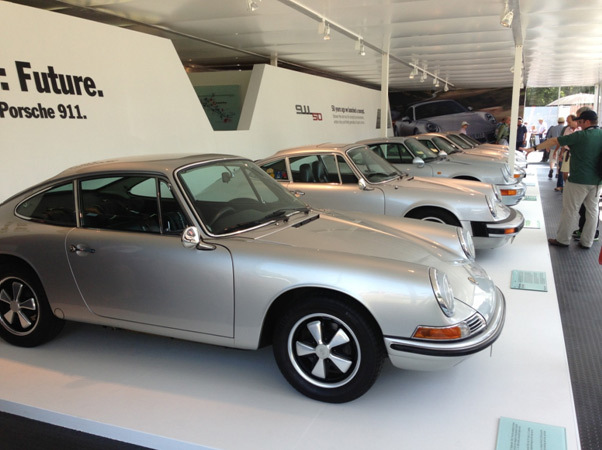 Someday… Those Porsches up in the air are pretty cool! It is a really cool installation for sure. I’m Back Sorry I Left You….